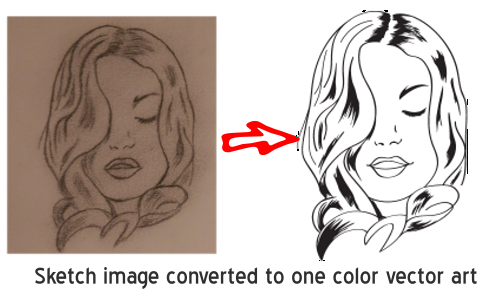 We can convert almost any raster file such as jpeg, bmp, tif, psd, gif, png, pdf, doc, ppt. 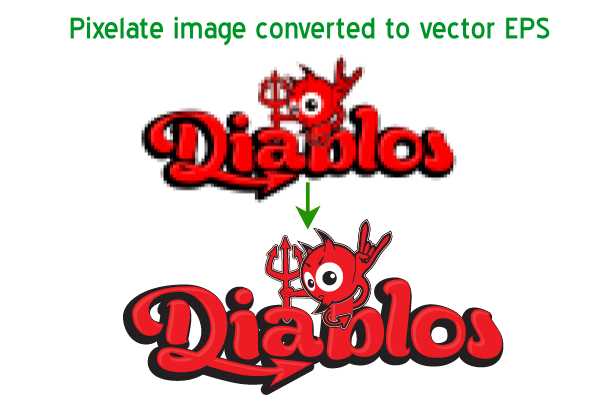 to vector formats (AI, EPS, CDR, SVG). 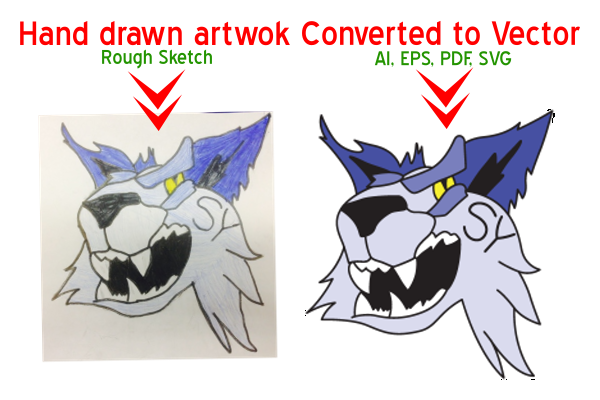 Our every vectorized artwork is thoroughly checked before sending to its respective owner. 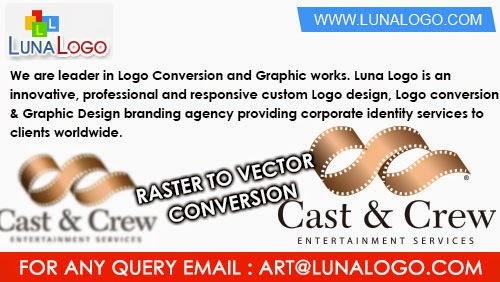 All our artworks whether they are converted from photo to vector, pdf to vector, image to vector, bitmap to vector, jpeg to vector all illustrates our success stories. 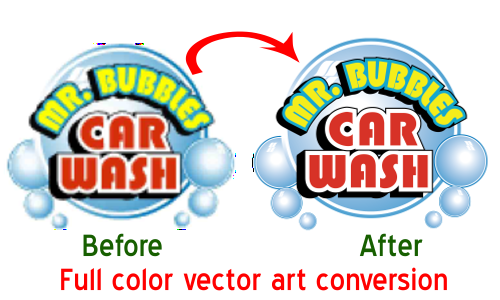 With fast and reliable services, we assure that our vectorization services will always give far better results.